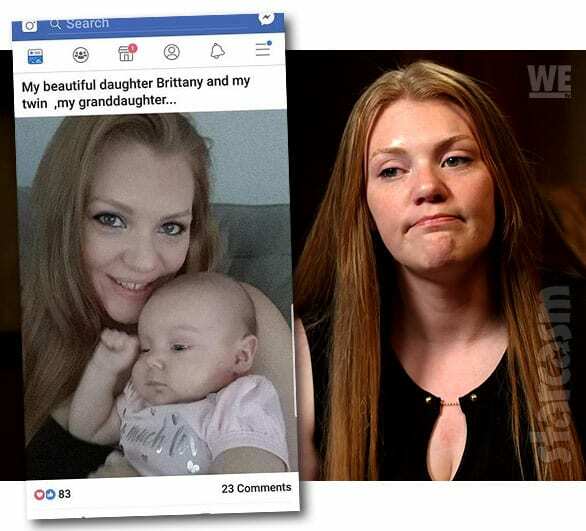 LOVE AFTER LOCKUP Photo of Brittany with a baby posted by her mom – is it her daughter? 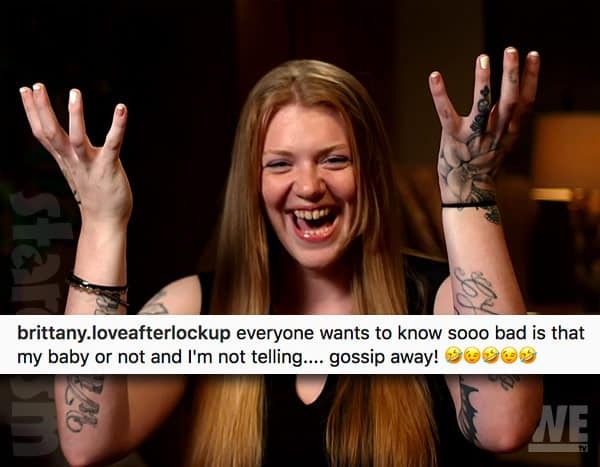 Fans of Love After Lockup were shocked last week when show star Brittany Santiago revealed that she was pregnant as her reason for not getting into a fight with another woman at a party. The pregnancy reveal confirmed months of speculation sparked by an online baby registry for Brittany and Marcelino created well before the season premiered. 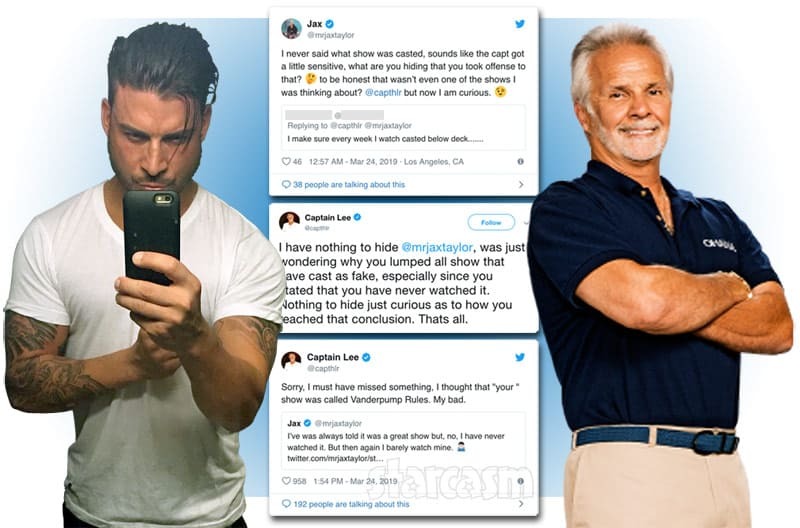 It was assumed that after the episode aired that Brittany and Marcelino would share more information, but they have remained mum about it on social media. 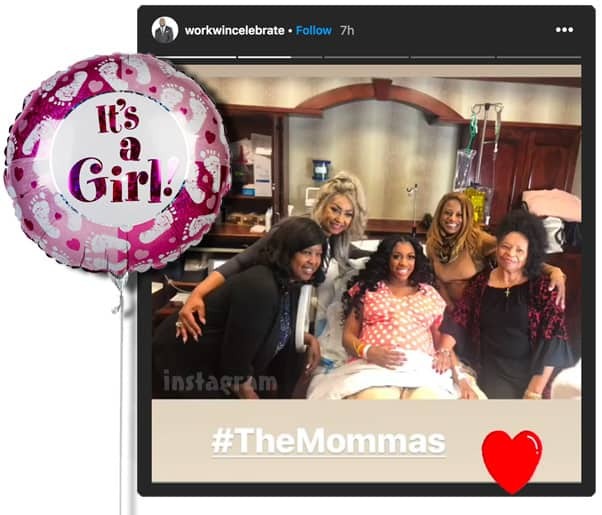 The image was shared by the @loveafterlockupsavageedition Instagram page as they openly wondered whether or not this was Brittany’s baby girl. Some commenters seemed confused by the timeline. If the recent episode (in which Brittany was not noticeably pregnant) was shot in the past few months, then it was way too early for her to have given birth already. For clarification, Brittany and Marcelino’s wedding was in August, and we haven’t seen that on the show yet. That means that last week’s scene was shot in July at the latest. According to the Nevada Department of Corrections, Brittany’s parole eligibility date was at the end of March. Her and Marcelino’s online baby registry listed December 31, 2018 as the due date, which all seems to line up right if they conceived right away. 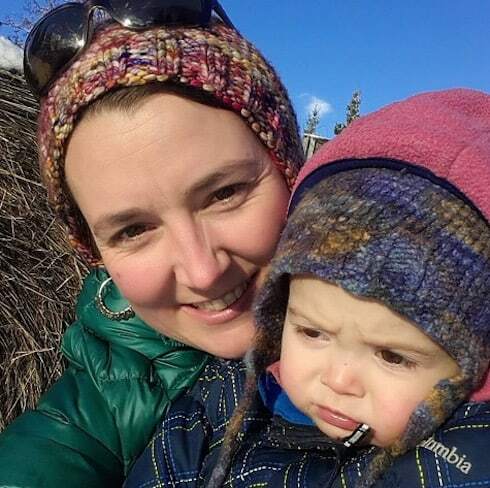 All gossiping aside, there is one thing we know for sure — Brittany’s mom has an adorable granddaughter! 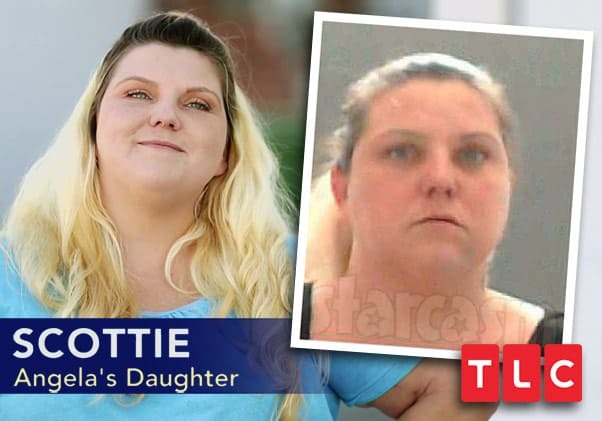 To find out the truth about Brittany’s pregnancy, be sure to tune in to new episodes of Love After Lockup airing Friday nights at 9/8c on WE tv!